You won't find many developers that deliberately add a set of failures to a program. 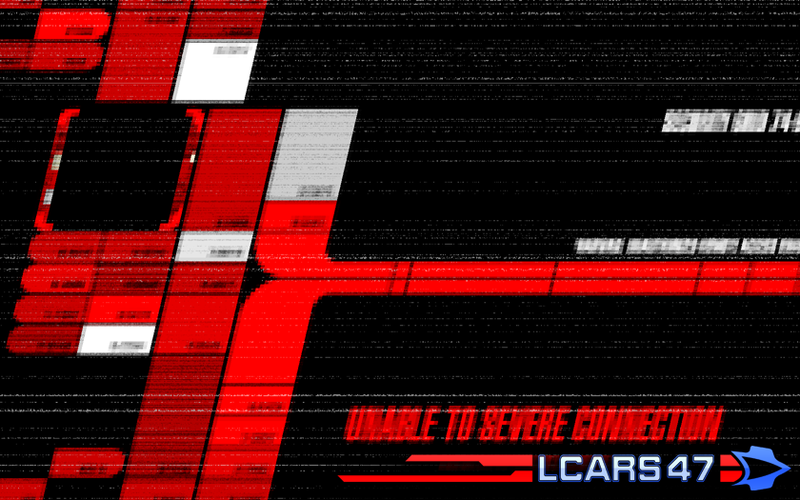 But sometimes, flickering monitors and system failures look really cool, and LCARS 47 is set to make use of failures. Don't worry, it wont just crash on you, but as part of the hidden secrets development, they'll make an appearance here and there. Can you enter your codes in time?